For American presidents, the Israeli-Palestinian conflict is both inescapable and incredibly difficult to navigate. 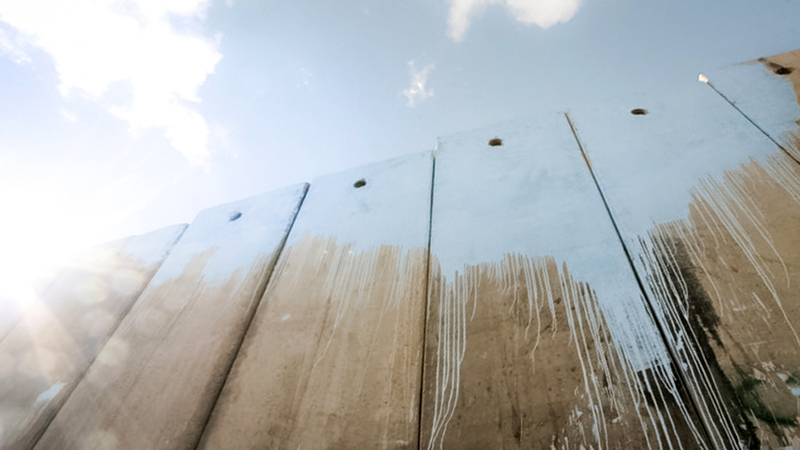 While fresh eyes may see new potential paths, the Israeli-Palestinian conflict is not a business deal. While fresh eyes may see new potential paths, the Israeli-Palestinian conflict is not a business deal. It is an incredibly complex and historically rooted dispute between fractured and unstable parties. Even small symbolic signals can ignite violence and overreactions from sub-groups on both sides unwilling to consider the notion of negotiations, let alone compromise. Any peace initiative must find a way to address Palestinian political and geographic division, including years of violence and in-fighting. It must include a strategy for containing absolutists on both sides — including regional resistance — and insulate the political process from their efforts to spoil progress. The Ultimate Deal: US Presidents and the Allure of Peace in the Middle East by Lee Schrader is licensed under a Creative Commons Attribution-NoDerivatives 4.0 International License. Permissions beyond the scope of this license may be available at The Conversation. Lee Schrader is a Japan Society for the Promotion of Science (JSPS)-UNU Postdoctoral Research Fellow with the UNU Centre for Policy Research (UNU-CPR). He holds a PhD in Political Science from the Australian National University and a Master’s of International Politics from the University of Melbourne. His doctoral dissertation examined the role of third-party mediators within the context of the Middle East peace process from 2001–2011.